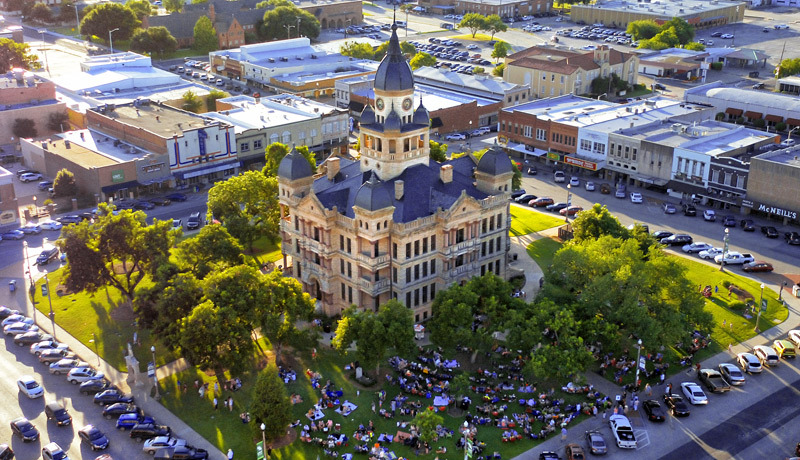 The International Conference on Smart Learning Environments (ICSLE 2019) will be held in March 18-20, 2019 at the University of North Texas, Denton, TX, United States. It aims to bring together researchers, practitioners, and policy makers to discuss issues related to the optimization of learning environments to enhance learning. The focus is on the interplay of pedagogy, technology and their fusion towards the advancement of smart learning environments. Presentation time for full papers will be 20 minutes plus 5 minutes for questions. Presentation time for short papers will be 15 minutes plus 5 minutes for questions. The poster session will be divided into two parts: the first part is a panel, in which each presenter has 5 minutes to briefly explain their work, and the second part is a regular poster exhibition. Please note that the poster boards are 130 cm high and 120 cm wide, so please prepare your posters accordingly (e.g. A0 size). Conference rooms will be equipped with laptops and video projectors. Please bring your presentation on a USB stick. Extended versions of selected papers will be invited for Springer’s Smart Learning Environments journal (Open access journal with no author processing charge).